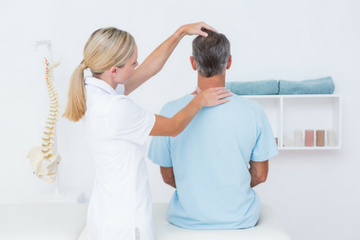 At Kurilpa Chiropractic & Sports Massage our goal is to help improve the function and movement of your spine and muscles. Sitting at a desk all day, lifting heavy objects, training for sports events, lifestyle stress and repetitive work can put stress on the body. That is why we are here to help you. From back pain, neck pain, sciatica, disc bulges, RSI, plantarfascitis, achilles tension pain, restless legs, rotator cuff injury, frozen shoulder, carpal tunnel pain, tennis elbow, a pinched nerve shoulder pain and headaches… if you need a step forward, look no further. Our highly trained Chiropractor is also a massage therapist. She is patient focused and realises that each person responds differently to care. She uses hands on manual adjustments and gentle light force techniques to ease the spine and joints back into place. Massage techniques are remedial massage, trigger point therapy, sports and deep tissue massage to help with back pain and sore muscles/ Book online today for your NO GAP FEE.